The Venue Residences and The Venue Shoppes is a new exciting mixed development by City Development Limited (CDL). Nestled in Tai Thong Crescent in Singapore District 13 with commercial shops on the 1st storey. The Venue Residences & The Venue Shoppes offers a wide range of unit mix of retail shops, typical units and penthouse. 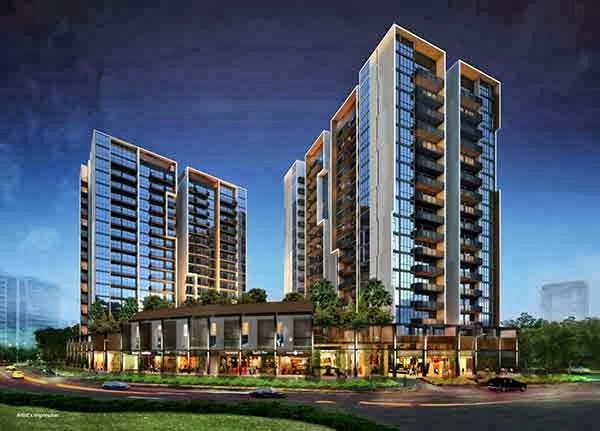 Conveniently situated in minutes walk to Potong Pasir MRT Station, there are lots of shopping malls, cafes, retaurant and entertainment spots to offer you, a multitude of things to do and explore. Eventual enjoyment and luxury is to be expected from this exciting development. Popular local and International schools are all within proximity. 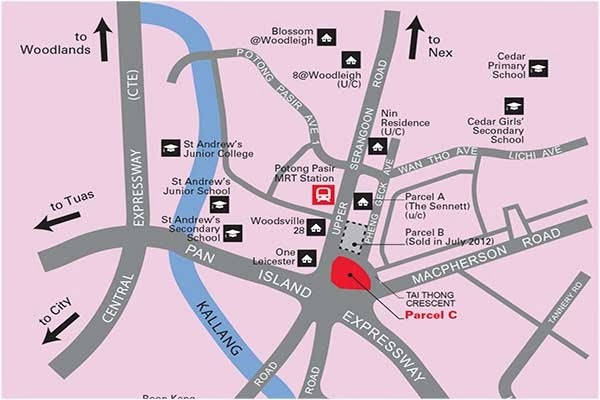 It is within minutes walk to education institutions such as Yangzheng Primary, Cedar Primary, St Andrew Secondary, Manjusri Secondary, Cedar Girls Secondary and many more. The pleasure of everyday life simply comes alive with the one-stop site to live, work, shop and dine under one roof. There is no need to go out for all your necessary needs. The Venue price is attractive priced from 6xxk. *The Venue Residences and The Venue Shoppes VVIP Preview is available strictly by Appointment. Showflat opening hours may varies. For opening hours, do call our Sales Hotline at 6100 0877 or register below for your VVIP Preview.